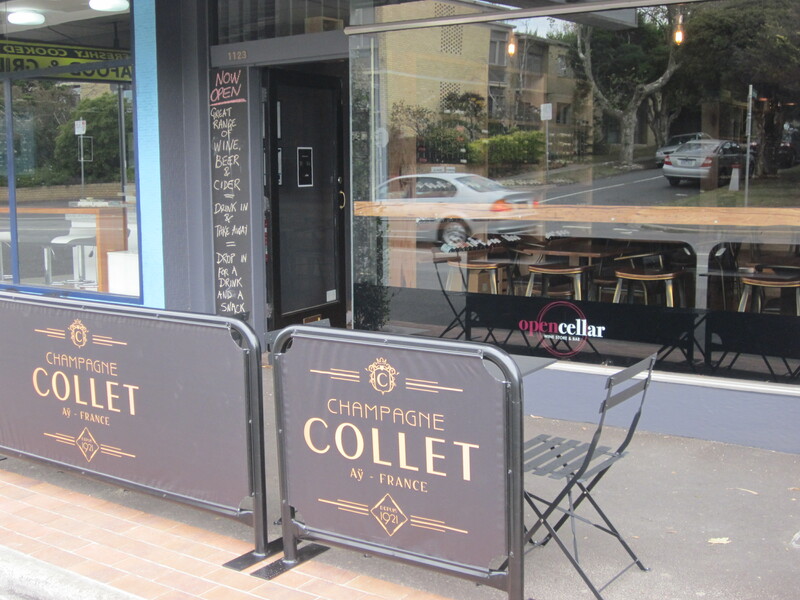 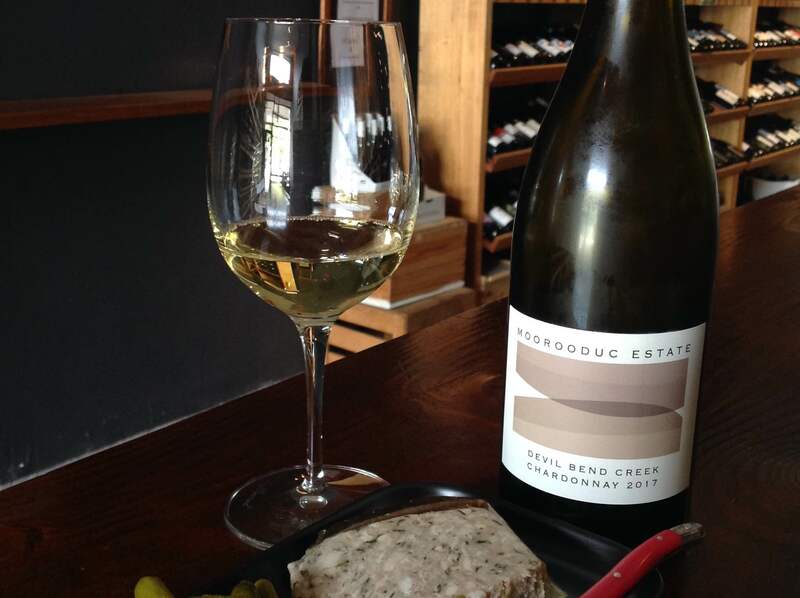 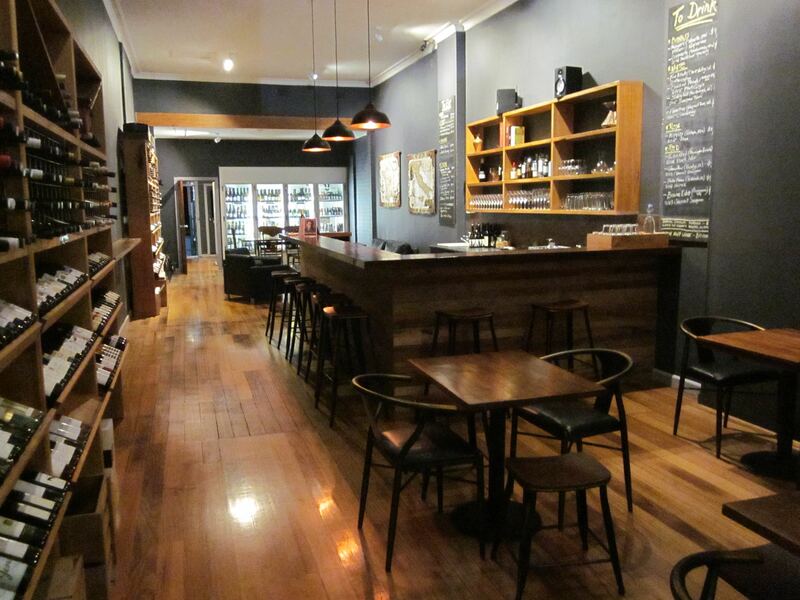 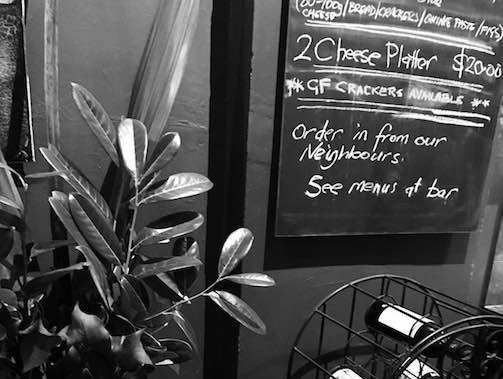 Open Cellar combines a cosy neighbourhood wine bar with a take away store. 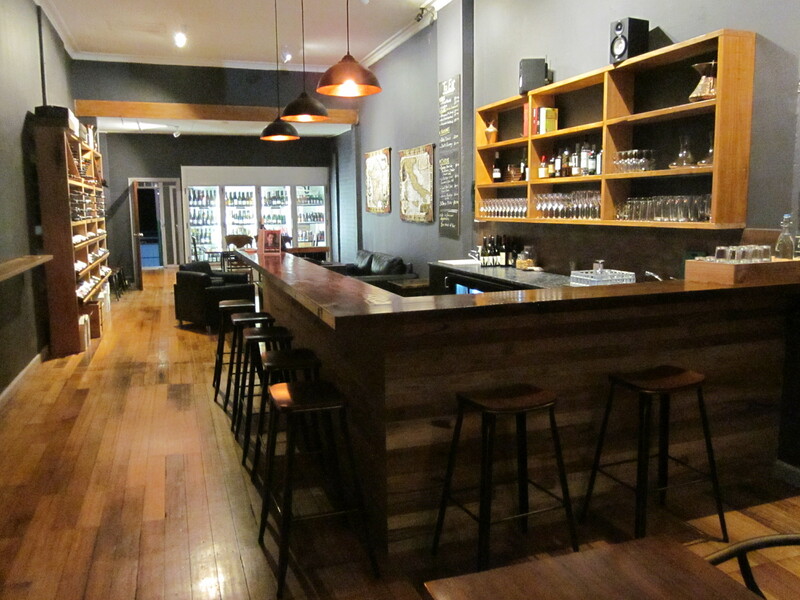 beers, ciders and more – all available to drink in the bar or take home. 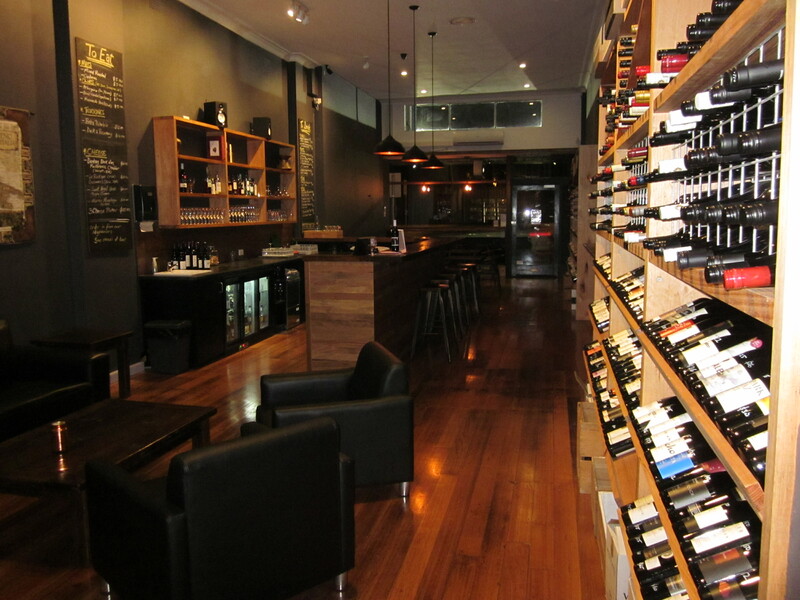 constantly changing menu of wines by the glass and boutique beers. 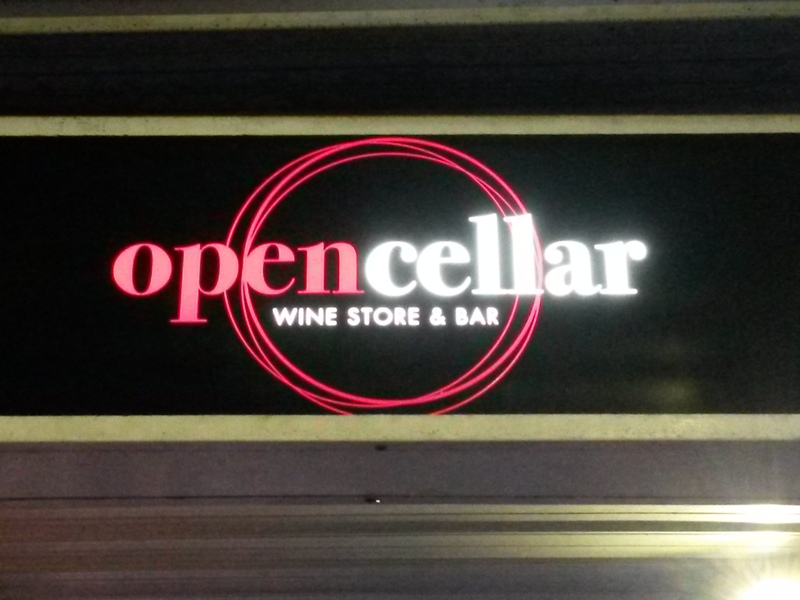 See you soon at Open Cellar. 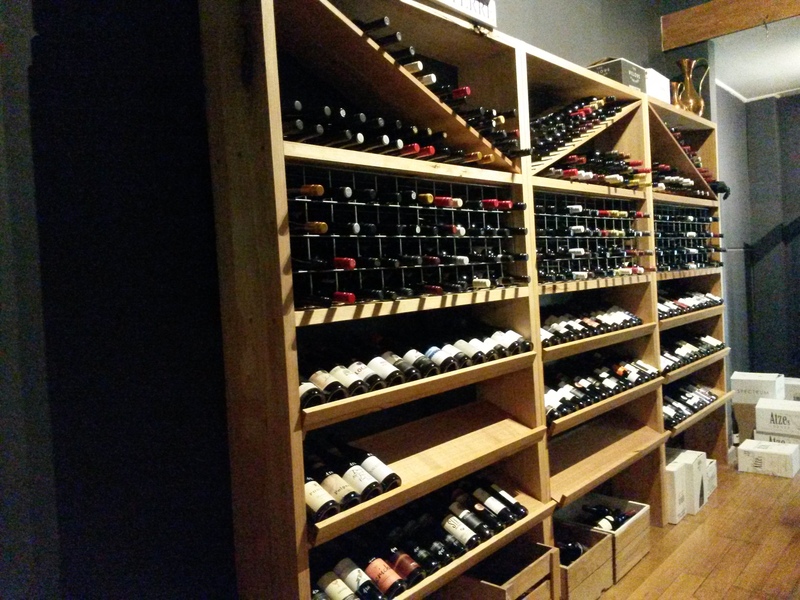 All rights reserved by Open Cellar 2016.